Indiana residents soon will have another alternative to grid energy with POWERHOME Solar expanding its operations into The Hoosier State. 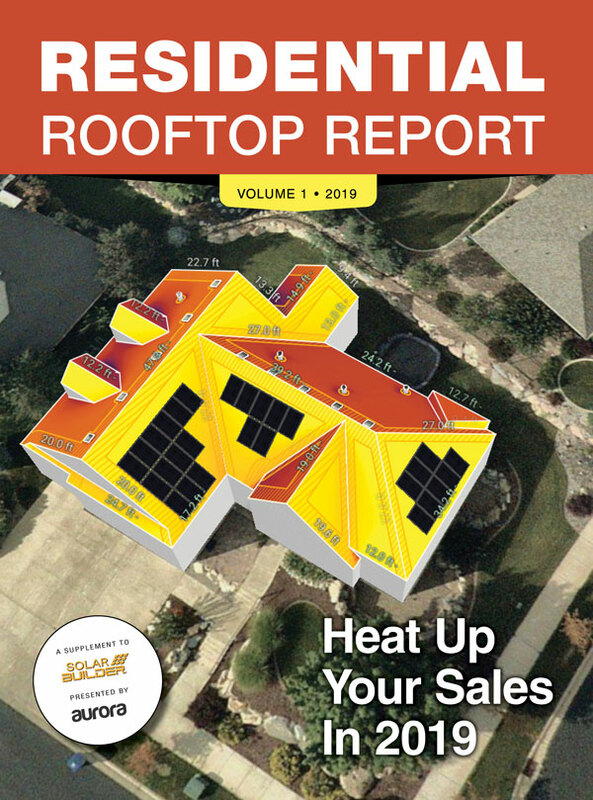 POWERHOME Solar is an American company specializing in solar energy and roofing services. The company launched in 2015 in Mooresville, N.C., and today has nearly 700 employees, ranking among the largest residential rooftop providers in Michigan, Ohio, North Carolina, Pennsylvania, South Carolina and Virginia. 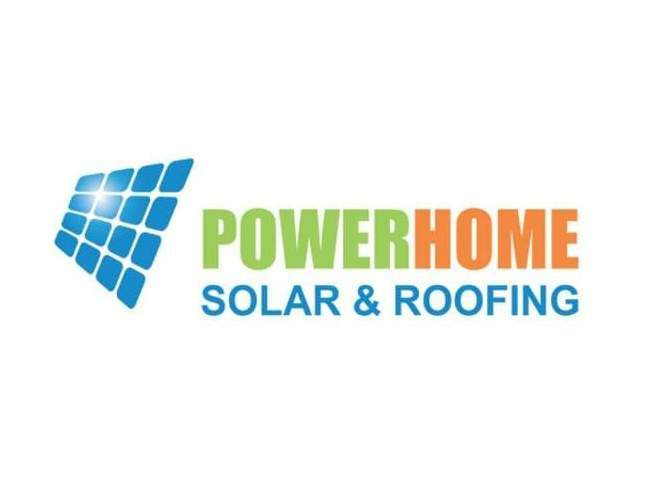 POWERHOME anticipates a need for 80-100 new employees in the areas of sales, installation and administrative functions for its Indianapolis-based office. According to the U.S. Energy Information Association (EIA), consumers in Indiana pay an average of 11.89 cents per kilowatt hour (kWh), in line with the national average. The average electricity consumption for a residential utility customer was 867 kWh per month. POWERHOME uses American-made panels from a manufacturer in Washington, and each of its panels will generate approximately 36 kWh per month. A basic home installation will reduce grid energy consumption by an average of 60-80 percent.